Why is Paris Fashion Week (Still) Such a Big Deal? 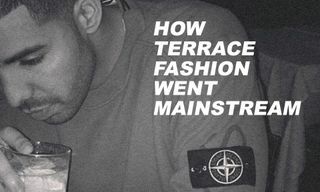 What Does the Death of Normcore Tell Us About the Future of Youth Culture? 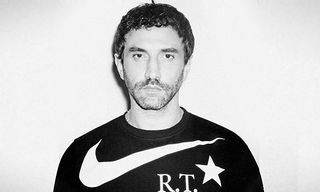 Is Riccardo Tisci Moving to Gucci?